Enjoy a positive work environment starting with your kickoff keynote. 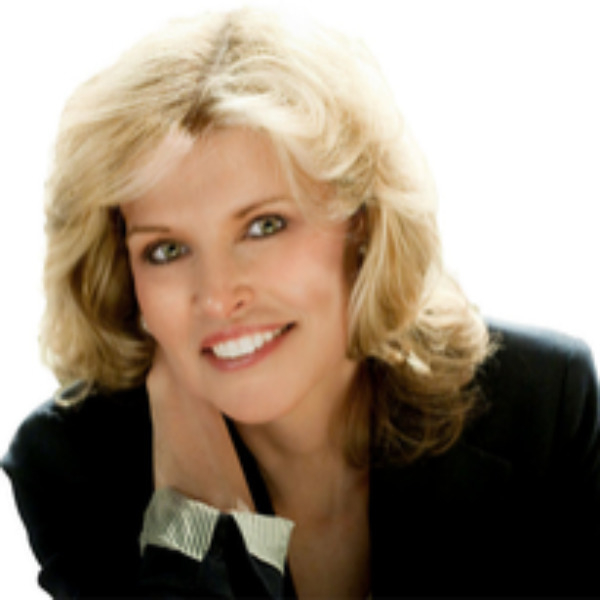 This former award-winning Dallas TV news anchor and celebrity publicist will get you top marks and rave reviews. 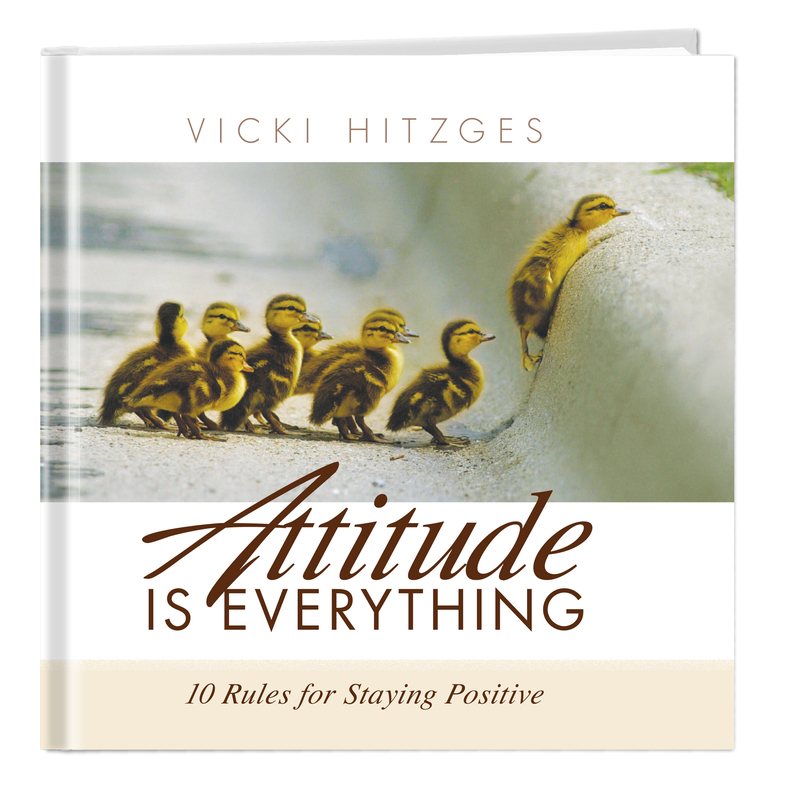 Vicki Hitzges gained her speaking skills during her career as a Dallas TV news anchor/reporter and international motivational speaker. She was the first woman and youngest person to hold the title of Dallas Bureau Chief at KTVT. She was hired away to anchor the evening news for the NBC affiliate (KRIS) in Corpus Christi, Texas where she won a National Headliner Award. 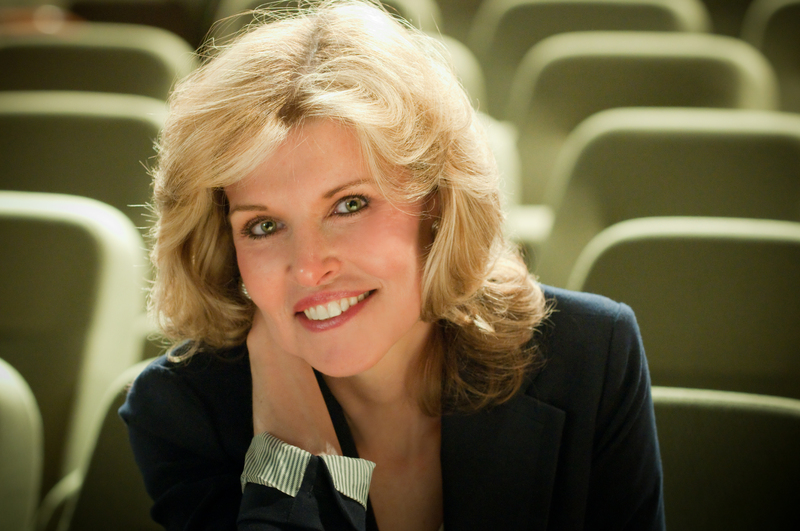 When Dallas called again, she returned to co-host the Dallas Cowboy's weekly TV show, "Special Edition" and began a business representing companies as a publicist. One of Vicki's clients was the world's foremost motivational speaker, Zig Ziglar. 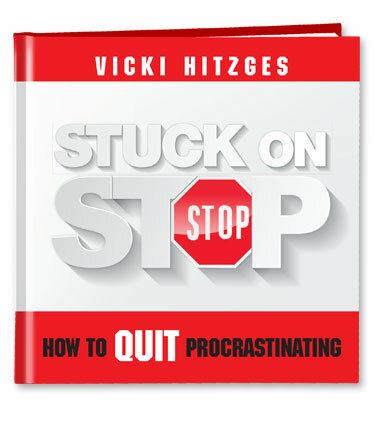 Impressed with her creativity, Ziglar urged Vicki to speak and mentored her. She captivates audiences with stories and humor – never Power Point. Vicki holds a Certified Speaking Professional designation – an earned title given to less than 10% of speakers internationally and only a few hundred women. She's authored two books--Attitude is Everything–10 Steps to Staying Positive, and Stuck on Stop–How to Quit Procrastinating.